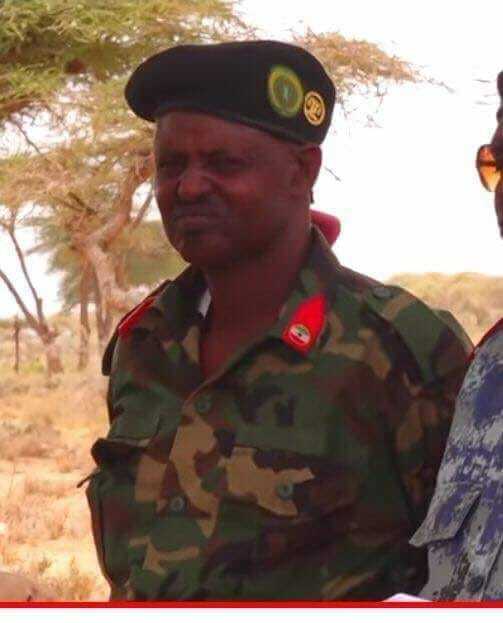 Hargeisa-A senior military officer based in Sanaag region has defected the army, sources confirmed to Somaliland Daily. 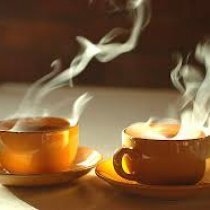 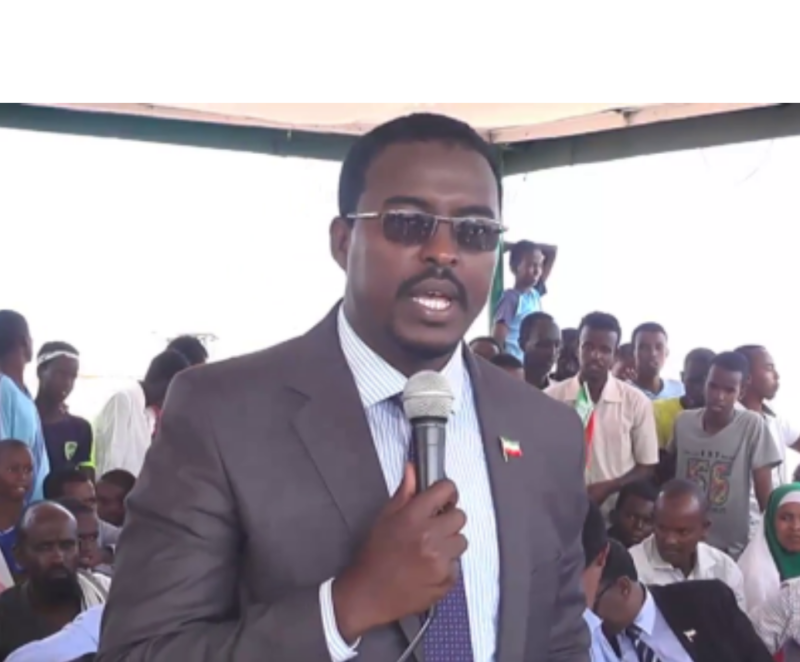 Hargeisa- The information minister of Somaliland slammed Waddani's demands of changing the members of the electoral body. 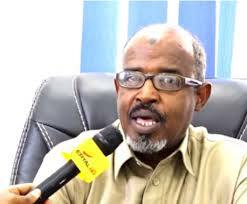 Hargeisa- Abdifatah Mohamed Ali died an explosion that happened in Buhoodle town in last night. 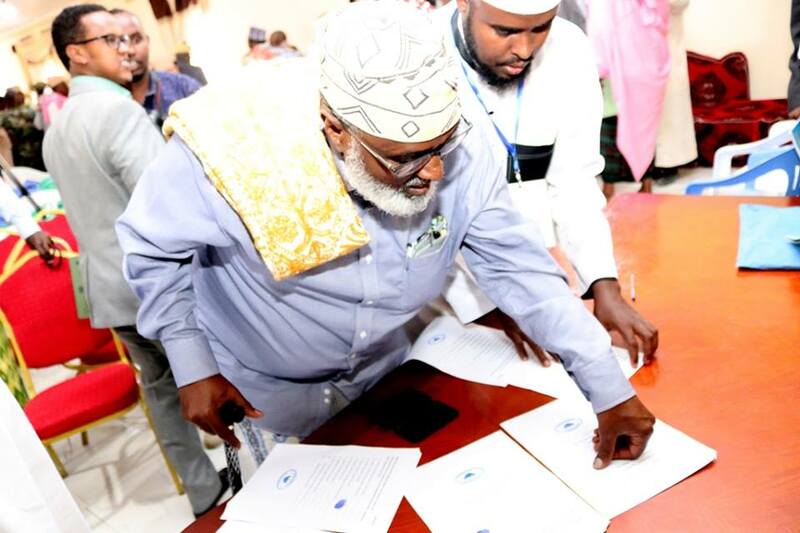 Hargeisa- Public Accounts Committee of the House of Representatives accused ministers and government officials under President Siilaanyo administration of corruption. 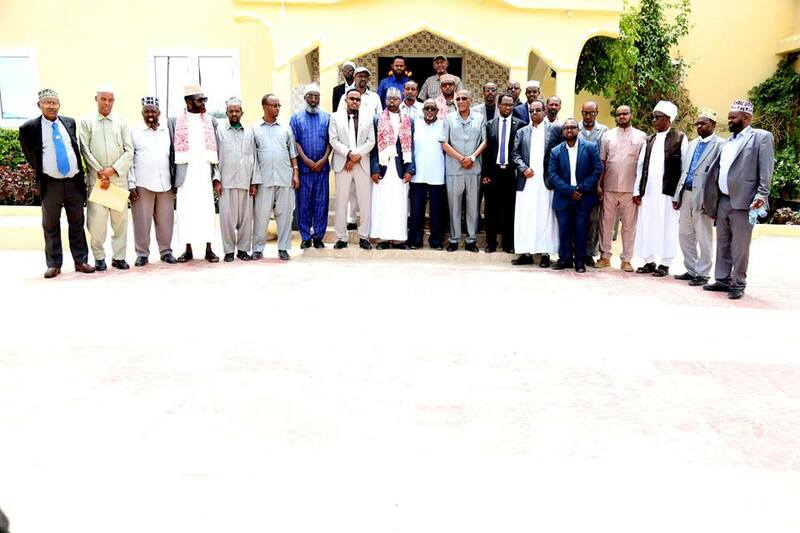 Hargeisa- A peace conference in Eil Afwayn to solve interclan violence has been concluded. 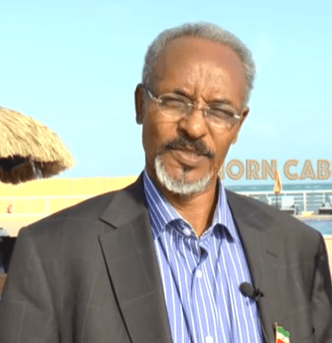 Hargeisa- Yesterday, 31st July 2018, the president of Somaliland Muse Behi Abdi fired Ali Mohamed Ali, the director general of the Ministry of Information. 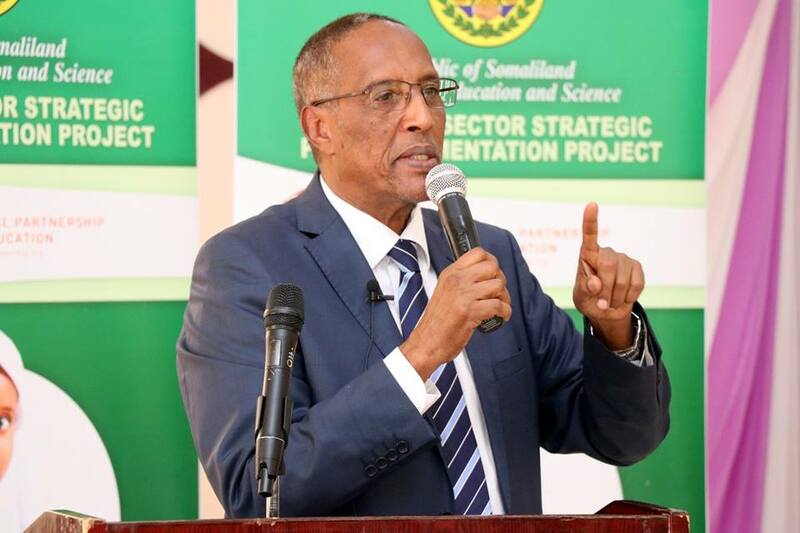 Hargeisa- The president of Somaliland Muse Behi launched a workshop held to prepare the Education Sector Strategic Plan. 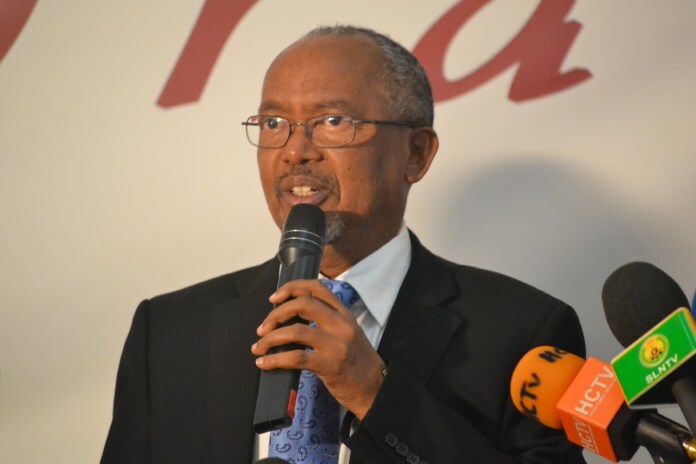 Hargeisa- Somaliland Foreign Minister Saad Ali Shire says Somalia Partnership Forum ongoing in Brussels does not concern Somaliland. 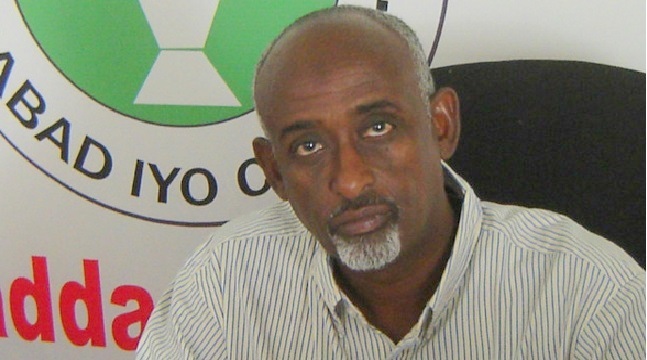 Hargeisa- The vice minister of Planning and Development said his ministry has deregistered seven NGOs. 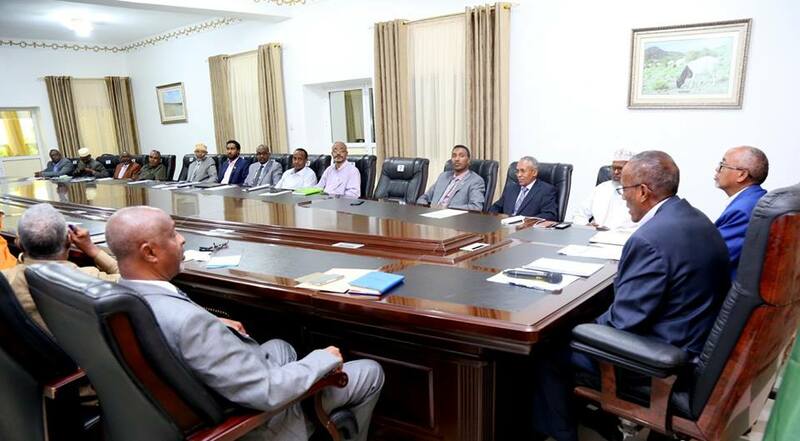 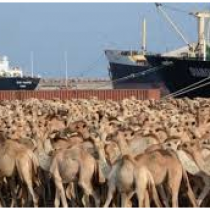 Somaliland: cabinet discusses "the situation of the eastern border"
Hargeisa In a statement, the spokesperson of the President said the ordinary weekly cabinet meeting has discussed "the situation of the eastern border of the Republic of Somaliland." 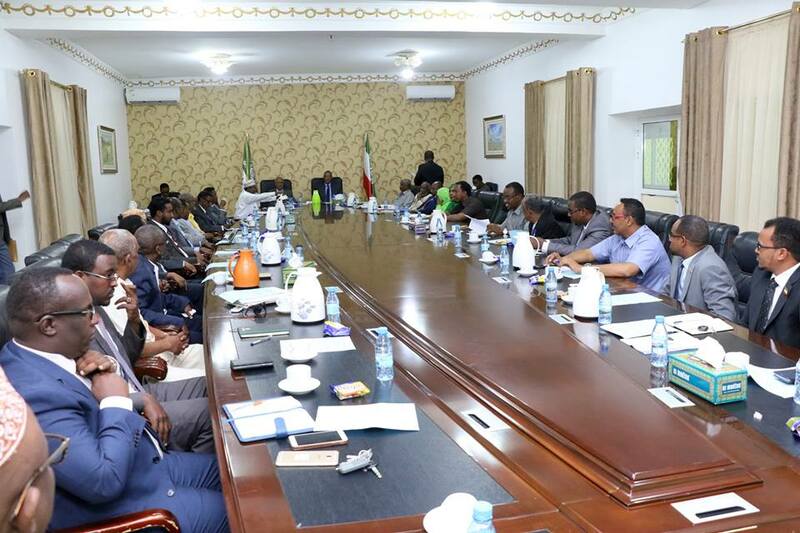 Hargeisa- The president of Somaliland has hosted at his office the leadership of the courts of Somaliland and members of the Judiciary Commission. 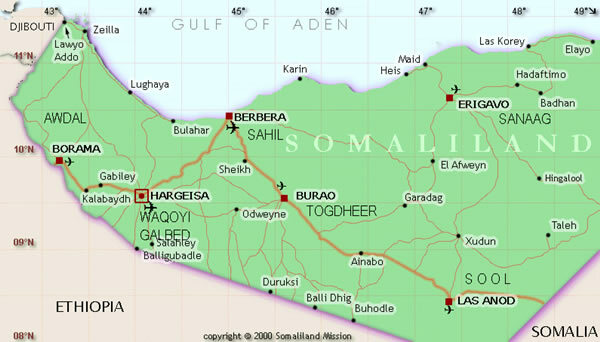 Hargeisa- Today marks 26th June 1960 when Somaliland gained its independence from Great Britain. 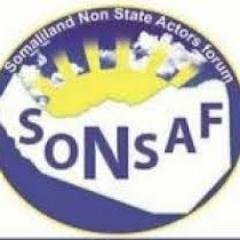 Hargeisa- The secretary general of the opposition party, Waddani, has accused the Somaliland Non-State Actors Forum of being partisan. 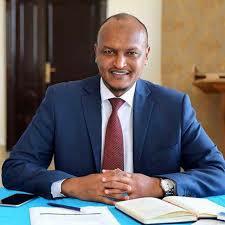 Hargeisa- In a presidential statement read out by Dmitry A. Polyanskiy (Russian Federation) in 7th June 2018, the Council "called on all parties [in Sool fighting] to allow and facilitate full, safe, rapid and unhindered humanitarian access." 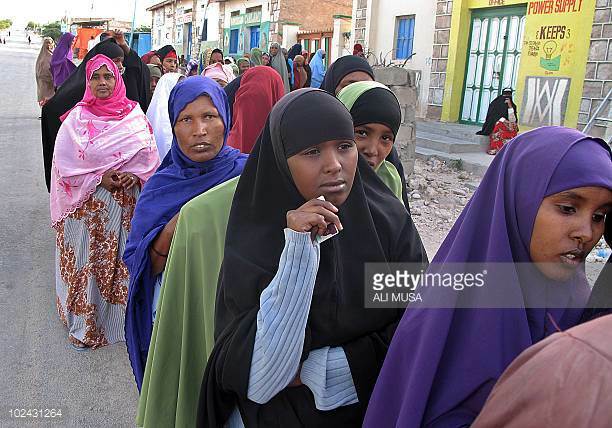 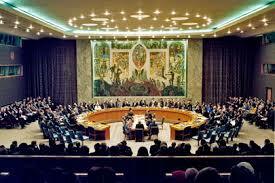 Hargeisa- Today the council of ministers has approved a new Elections Bill which contains quota for women. 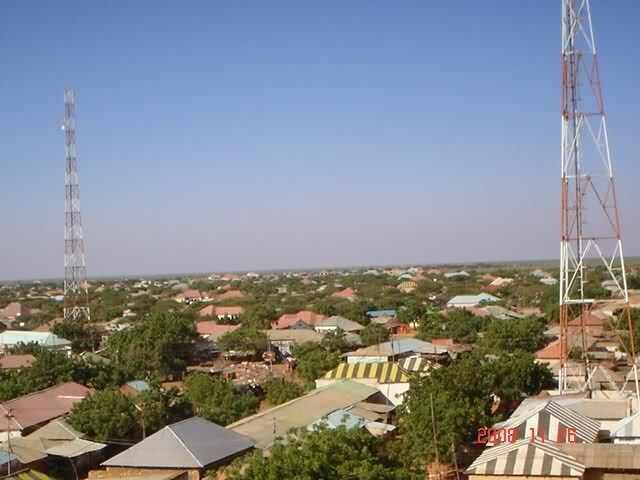 Hargeisa- Today the council of ministers has approved a new Elections Bill drafted by the Electoral Commission. 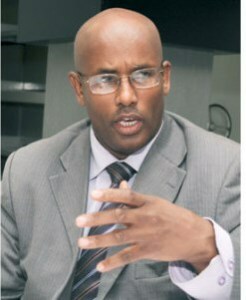 Hargeisa- The Minister of Foreign Affairs of Somaliland Saad Ali Shire has told Hadhwanaagews website that his government welcomes one million US dollars donation from Somalia.